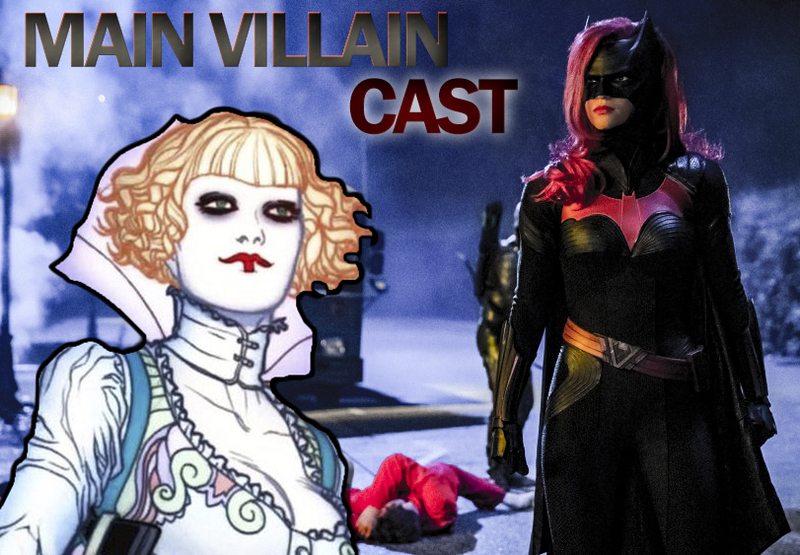 Home Television Batwoman’s First Major Villain Revealed! Cw's new Arrowverse series Batwoman has revealed the characters first major antagonist. Batwoman’s First Major Villain Revealed! She’s finally up to bat; The CW has officially started to move forward with a Ruby Rose led Batwoman TV Show. While this information was released in early January ,via Hollywood Reporter, Deadline has recently reported that Rachel Skarsten is going to be playing the series first antagonist , Alice. Skarsten, who formerly played Dinah Lance in 2002’s Birds of Prey Television show, will be the first main antagonist. 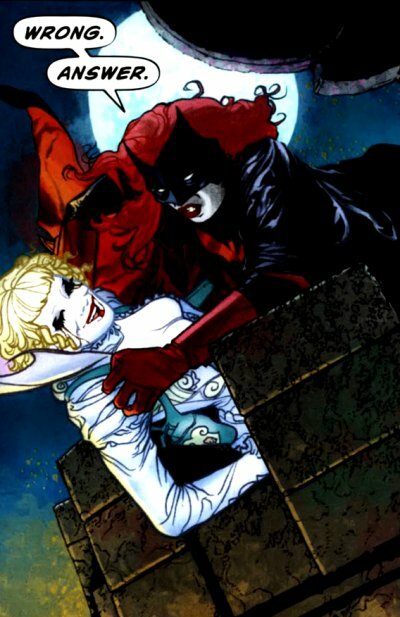 In comic history, Elizabeth Kane ( Alice/ Red Alice) has been defined by her jokeresque persona, being a high ranking killer in the group Religion of Crime as well as her relationship with her sister Kate Kane( aka Batwoman). The character is greatly influenced by Lewis Carroll’s Alice in wonderland , alongside a mob boss esque skill set. 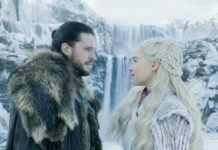 David Nutter will be directing the pilot, who is known for his work on the pilots of Arrow and The Flash as well as helming Game of Thrones. Caroline Dries will be the Showrunner/ writer, with Arrowverse creator Greg Berlanti producing. 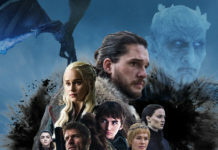 Are you excited for this show ? 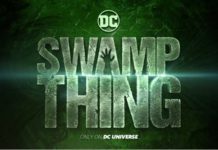 What characters/storylines do you want to see brought to live action ? Let us know in the comments !